What flowers smell the best? 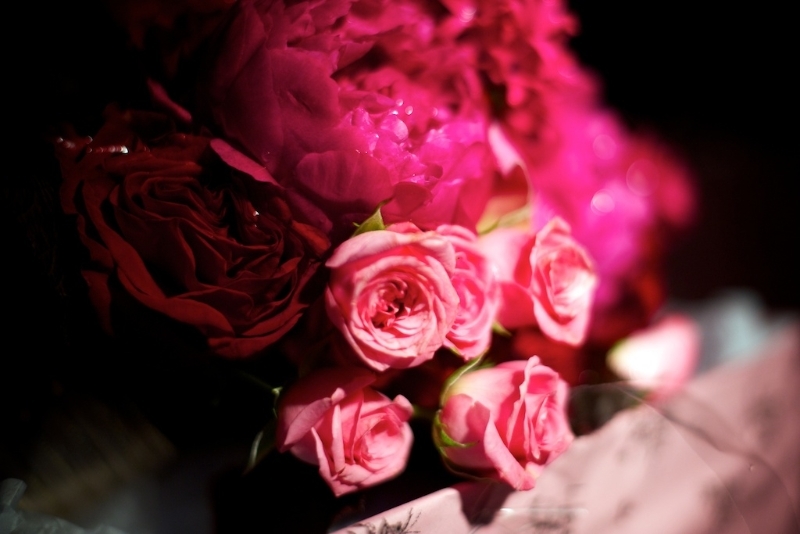 Flowers are known for their pretty colors, gorgeous designs and sweet fragrances. The smell of a flower is like an added gift from its already natural beauty, but, just like their designs, not all of them smell the same. So what ones smell the best? We explored the deepest depths of the internet to find out what people had to say, infused with our own opinion on the matter. 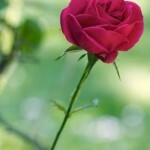 From TLC Home “10 Best Smelling Flowers” Rose made the top spot. Rose – Ahh the rose. The most well-known flower in terms of beauty and design, and in the post below you know it means love. So, maybe naturally, it also smells the best. The smell of a rose is very distinct, sweet and an aroma can stand on its own in a flowerbed filled with other blossoms. It certainly has my vote for best smell. From ShareRanks, a site that ranks everything, the have the Jasmine flower as their top-ranked bud. Jasmine – Mostly native to tropical and warm temperate regions, the Jasmine flower is known for its smell more than its beauty. 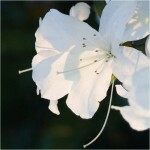 According to TheFlowerExpert.com, the pretty, white or yellow flower releases its fragrance at night after the sun goes down and the moon has risen, especially when the moon is in a waxing phase. The website writes that the buds are more fragrant than the flowers. The Jasmine flower is actually from the olive family. Also making it’s names on lists, Lavender, Gardenia, and Lilac. Gardenia – It’s the flower from evergreen shrub that grows mostly in the southern hemisphere, in Africa, Australia, and close to water. The white flower’s scent is so potent and sweet, Chanel and Marc Jacobs created perfumes off its scent. Lilac – The lilac is a popular flower that appears to consists of dozens of tiny little flowers on a little vine. These flowers are great for weddings flowers and are used in parks throughout the U.S. Don’t be surprised when people stop to smell these pretty flowers. Lilac is also a part of the Olive family. Lavender – The Lavender flower almost looks like a pretty, purple grain of wheat. Its flower is on top of a tall stem and it too makes for a very pretty arrangement. Lavender is native in Eastern Africa, and southern Europe near the Mediterranean. The scent is strong, and is used in potpourri. Whether you want looks over smell, or a combination of beauty and fragrance, count on Buffalo Wedding Florist for your wedding flower arrangements in WNY. For women, it’s the most important bouquet they’ll ever hold. It’s not only important because it’s the flowers you’re holding on the most important day of your life, but, believe it or not, the flowers actually represent the marriage, and new partnership in words. Wedding flowers have meanings. In fact, floriography is the study of a Victorian-era communication method where flowers were used in coded messages, which allowed people to express their feelings. Now the definitions of these flowers can mean anything from love to jealousy, to stupidity. It’s a matter of what flower your chose, so let’s go through and see what a couple of flowers means. Red Rose – Love, I Love you.” As you can imagine, the most popular and beautiful flower might have the most meaningful message. Daffodil – “Unrequited Love.” Unrequited love means love that is sometimes one sided. Maybe not the right flowers for a wedding. Geranium – “Stupidity, Folly, Comfort.” These small flowers and cute, but if you want your wedding, and the meaning of marriage, to be associated with stupidity and folly, then have these in your bouquet. Gloxinia – “Love at first sight.” This purple flower could have great meaning to your wedding, especially if you and your partner have the same unconditional love like you had when you guys first met. Tulip – “Love, Symbol of the Perfect Lover.” These pretty perennials are a great way to show your soon-to-be-husband what he means to you. Blue Violet – “Faithfulness.” Every bride and groom should represent the Blue Violet in some way at their wedding to show their everlasting faithfulness to one another. Another promise they’ll make when up on the altar. 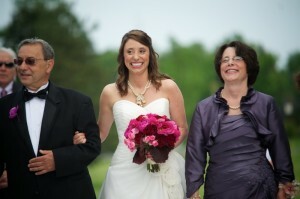 Here’s a great article by Perfect-wedding-day.com that shows what flowers mean. For more information on wedding bouquets and and wedding floral arrangements in WNY, contact Buffalo Wedding Florists today!